How to rename a book or edit subjects or change a cover? For edit a book, at first long tap the book. 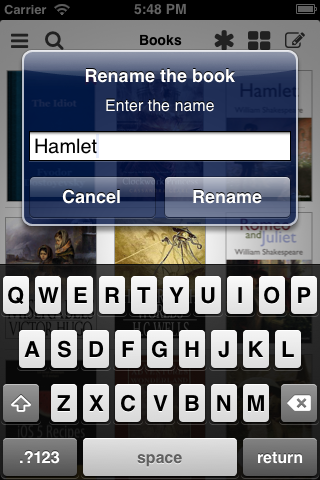 For renaming of the book, select from appeared menu the ‘Rename’ item. Then enter a new title into an appeared dialog. 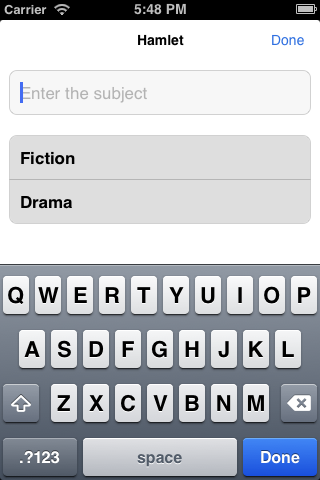 For edit subjects, select from appeared menu the ‘Subject’ item. Then add new subject or remove old subjects in an appeared dialog. 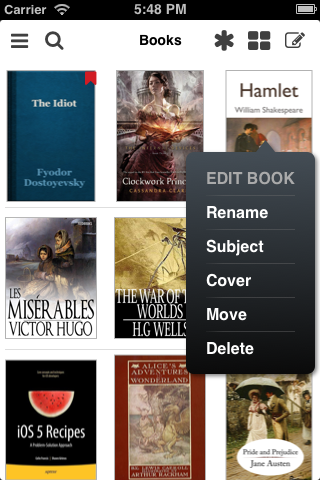 For change the cover of book, select from appeared menu the ‘Cover’ item. 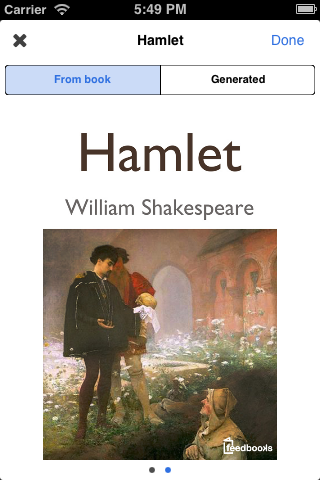 Then choose the new cover from the existing images in the ebook or select any from auto-generated covers.